Single malt scotch, blended whisky and bourbon bars and restaurants in London. Boisdale is arguably the greatest whisky bar in London and possibly on earth. With 1000 carefully selected whiskies on its list, Boisdale serves its customers nearly 49,000 glasses of fine malt whisky a year. 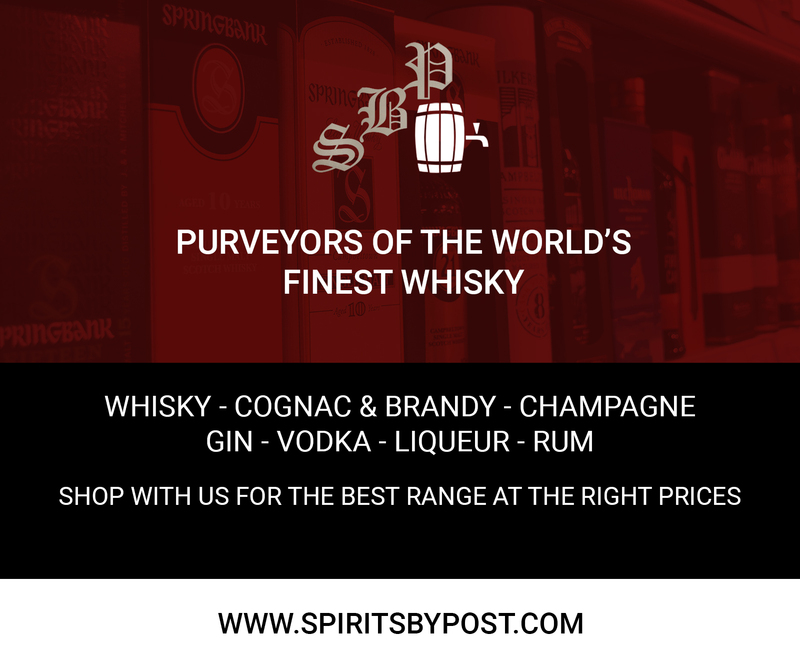 This extraordinary selection of malt whisky is complemented by a wide range of single grain, premium blended, Irish and American whiskies. The menu is comprehensively annotated with tasting notes and bottling details and also contains a guide to the Scotch whisky regions. Worldwide consumers are looking for brand led quality, sophistication and authenticity, which Scottish whisky has in abundance and Boisdale is uniquely positioned to harness and exploit. Royal warrant holders, Berry Bros. & Rudd, Britain’s most prestigious wine and spirit merchant and one of the oldest in the world, has joined forces with Boisdale to launch the Boisdale limited edition range of Malt whiskies. Ranald Macdonald of Boisdale and Doug Mcivor of Berry Bros, combined their love of whisky and their many years of expertise to produce caol ila 1996, a peaty islay malt in a distinctive Atlantic green livery; the 1972 glen grant, a famously rich Speyside in “heather purple”; and the final member of this trio of exclusive whiskies, clynelish 1992 – a complex highland dram from the north east coast distinguished by its livery of Boisdale red. The individual whisky casks were selected for their unique character and expression and each label indicates the distillery, the date the whisky went into cask, the bottling date, the cask number and the number of bottles produced. These vintage whiskies have not been subjected to chill-filtering (so there is more of the individual cask character). They are bottled at 42% vol. Boisdale whiskies are akin to a live recording as opposed to the mechanics of digital studio recording where a master blender of any particular distillery must blend all the casks available to him to create the “house” style. 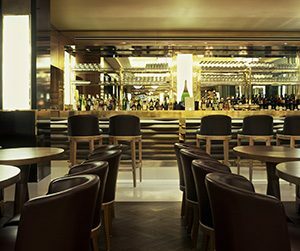 Whisky Mist is the members club situated on Park Lane and encapsulates the spirit of Scotland. To understand the Whisky Mist concept one must first understand the origins of the name. Queen Victoria’s connection with Deeside, Scotland began in 1848 when she spent a holiday at the Balmoral Estate. By 1854 she and her husband, Prince Albert, had bought the estate and replaced the old castle with a grander building, which today is known as Balmoral Castle. On numerous occasions, whilst she enjoyed a dram of whisky in her drawing room, Queen Victoria witnessed a large majestic stag standing in the glen surrounding Balmoral. Since the heather-covered glen was often covered by a dense fog she christened this noble beast “Whisky Mist”. Queen Victoria came to rely heavily on Crathie-born servant John Brown to help her stalk “Whisky Mist” and in 1857, after several summers of tracking the stag, they finally culled “Whisky Mist” in a single humane moment. “Whisky Mist” was then sent to the Royal taxidermist to be preserved for all of history. Allegedly it is “Whisky Mist” which now stands on display in the exclusive Whisky Mist in Park Lane, London today. Set on the corner of Seymour Street, Salt Bar & Dining Room’s modest exterior gives way to a sleek, contemporary interior. The dark wood tables add an air of elegance, whilst the bar extends to accommodate over 12 guests on the plush bar stools. The Salt Bar London has a shisha patio where al fresco dining can be enjoyed. The Salt Whisky Bar and Dining Room menu focuses on Indian cuisine. Main courses of Malabar prawn curry and adaraki ka gosh feature alongside a selection of thali’s and many dishes from the tandoori grill. We are pleased to introduce our new whisky and cheese menu…Alex James, the British song-writer turned cheese aficionado, has teamed up with the athenaeum hotel’s head chef, David Marshall, and resident whisky sommelier, Angelo Gobbi, to create a whisky and cheese food pairing menu in celebration of the hotel’s whisky bar. “Albannach is probably best known for boasting one of the greatest collections of single malt whiskies in the UK, if not the world. Specially selected by whisky sommeliers and advised by ‘Keepers of the Quaich’, the malts hail from all four corners of Scotland and her Isles. Alongside its extensive Scotch collection, Albannach also stocks the very best whisky from the rest of the world. Scan its beautifully lit shelves, and let yourself be transported from the Highlands of Scotland to the blossoms of Japan. Ever since the 15th century, Scotch whisky has cast its unique spell over drinkers. In slightly more recent years, (since 2004, to be precise) Albannach has established itself as the one of the most alluring venues to enjoy and learn about the famous spirit. Our team can introduce our more inexperienced guests to the basics of whisky, while aficionados can also enjoy in-depth tastings with our sommeliers. 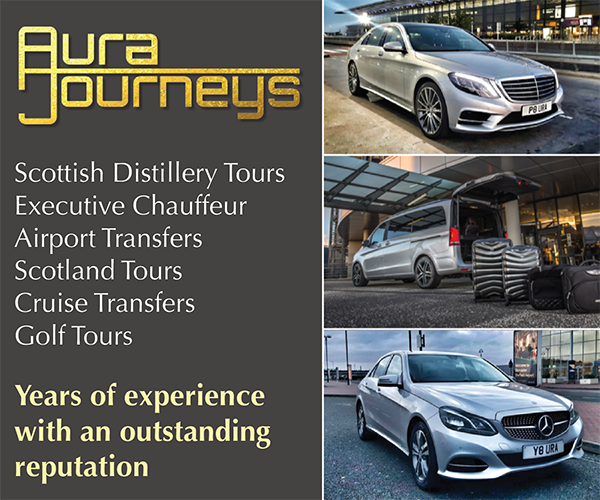 We offer tailored journeys – ‘flights’ – which can match your requirements or fancy. The infamous whisky collection at Searcys St Pancras Grand Restaurant is situated at the far end of their brasserie style venue, displayed in the bar and lounge area. Located on the Grand Terrace of St Pancras International, they offer a perfect haven to relax and unwind in after a long day of work or travel, with luxurious couch seating, an indulgent new food menu that they’ve just launched for the season, and 100 different bottles of whisky available for guests to select from. The decor is an extension of the restaurant, complete with its art deco influences and decadent touches. From the run of attractive light fittings, to the mirrored surfaces and metallic gold colour scheme, it’s the exact opposite of what you might expect from a train station restaurant. 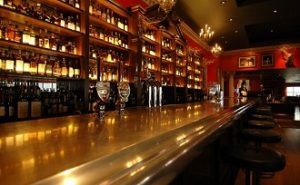 The gleaming bar proudly displays the huge range of whisky it boasts, and to the right of the bar is the ‘piece de resistance’ – a handful of ultra-rare bottles for the real whisky connoisseur. Their wide-ranging menu clearly divides up the various types and brands of whisky they offer, making it easy for guests to navigate, and also provides descriptions of the history and flavours you can expect from each whisky. Prices range from £5.50 for popular brands like Famous Grouse, Bushmills, Jameson, Bulleit and Jack Daniels, up to £140.50 for the Glenlivet 1948. Each shot of whisky is served with water and ice on the side, a nice touch that means you can enjoy your tipple how you like it, which is what whisky drinking is all about. Awarded the Imbibe Seal of Fine Whisky in 2011, Searcys St Pancras Grand Restaurant currently offer special whisky and cheese pairings, which highlight Scotch whiskies from the four main regions of Lowland, Highland, Speyside and Islay (each matched with a British cheese). Available daily from 11.30am and priced at ‘£40 for two’ it is proving to be a highly popular addition to the whisky bar menu. As well, they host seasonal whisky tasting events which you can find out about through their website, or by contacting their events team. Searcys also operates their Searcys Champagne Bar, the longest champagne bar in Europe, just across from their Searcys St Pancras Grand location, along with several other restaurants and bar venues across London, including the private members club at the very top of the Gherkin. The Toucan is primarily a bar that specialises In a great pint of Guinness, but hidden away In the basement of this tiny space just off Soho Square Is an Irish Whiskey paradise, Along with all the familiar names such as Jameson, Paddy, Bushmills & Powers that you might find on the Shelf of any self-respecting Irish bar, you will another Seventy or so whiskey’s from the emerald isle. Some bottled in the distant past by distilleries that no longer exist Prices range from the popular Jamesons etc at £3.00 per 35ml Shot (Irish measure) to Redbreast 12 year old at £6.00 a shot, from the Middleton Distillery in Cork, Connemara peated single malt aged in sherry casks at £10.00 a shot from the Cooley distillery in Dundalk , Old Comber , most of which Had been drunk ages ago by most whiskey buffs at £75.00 a shot up to the most expensive Tipple a bottle of Dungourney special reserve (1964) at £110.00 A shot, so after a few pints of the black stuff, get ready to relive The glorious past in sampling some of the best whiskey to ever come out of Ireland. Slim Jim’s Liquor Store is the UK’s first LA-style dive bar extolling the virtues of hard liquor and good times. Defined by our rock n roll music policy and expansive array of quality liquors, we provide the unique chance to enjoy the very best characteristics of the dive bar – the rugged interior and secretive congeniality. Despite being situated in the heart of bustling Islington, as soon as you step through the doors of Slims you’ll feel like you’re no longer in London but in an LA juke joint. Neon lights and red table candles create a dim, hazy ambience, while our bare brick walls and dark booths lend the space an intimate feel, with a rock ‘n’ roll twist. 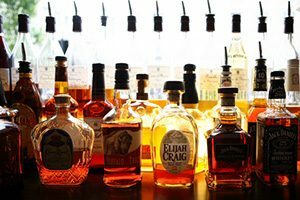 Being a hard drinking, fun loving dive bar, we pride ourselves on our extensive range of whiskies sourced from around the world, not to mention our wide range of North American whiskies and bourbons. We also stock some of the best lagers and ales coming out of the US today. Established in 1959 in Delhi, the first Moti Mahal Restaurant became world famous for commercialising the tandoor, allegedly inventing the Murg Makali or chicken Tika Masala, and attracting the likes of Jawaharlal Nehru, Indira Gandhi and the Kennedys. 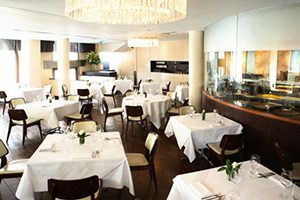 Opened in 2005 at 45 Great Queen Street, Moti Mahal in London benefits from a prime position in close proximity to the London theatre hub and offers authentic Indian cuisine in a contemporary and chic environment. Head Chef Anirudh Arora, who has graced Moti Mahal with his authentic cooking methods and traditional recipes since its opening, has recently launched The Grand Trunk Menu. Having travelled the length of the sub-continent’s most significant and oldest road, stretching from West Bengal to north India and Afghanistan, Chef Ani has taken the best of the rural recipes he sampled along the way and woven them into the elegant dining experience offered at Moti Mahal. Moti Mahal boasts one of London’s largest selections of whiskies (the restaurant is a member of the Scotch Whiskey Society). 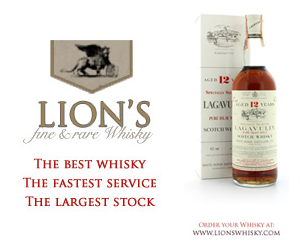 The range includes rare single malts such as a 32-year-old Mortlach from Speyside, a 29-year-old Dalwhinnie as well as a Johnnie Walker Blue Label rare blend. Whiskey pairs well with Indian cooking; for this reason the restaurant offers bespoke whiskey tasting dinners. Moti Mahal’s cocktail selection, much like the restaurant’s cuisine, includes traditional favourites as well as original, modern combinations. A house specialty is the Gin Shikanjvi comprised of Bombay Sapphire Gin, roasted cumin, diced green chillies, black pepper, crushed mint, ice and fresh lemonade – a refreshing long drink once favoured by the Raj.